Known as Fritz to his German spy-handlers and Zig-Zag to the British secret service. 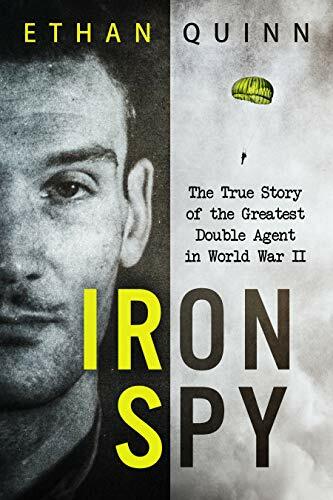 Eddie Chapman’s early life was rife with gang activity and a dishonorable discharge from the British military, Chapman’s skills were sought out by Nazi Germany. But Chapman’s loyalty to Britain knew no limits.